Retroblog: New iMPC Pro Pack available now. 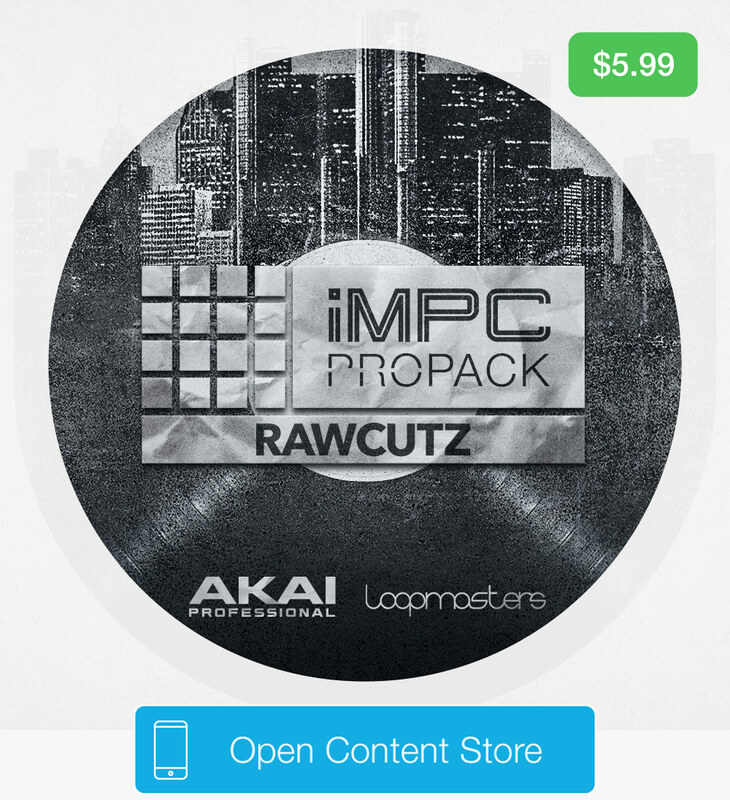 New iMPC Pro Pack available now. Akai Professional and RAWCUTZ present a brand-new collection of outstanding hip hop sounds bringing the real essence of this genre inside iMPC Pro. RAWCUTZ gives you instant access to crisp and cutting beats, enchanting pads, crunchy snares, jazzy chords and musical melodies grouped over 4 inspirational kits of fresh and original samples. This iMPC Pro Pack features loosely quantized rhythms, rich warm pads, sub-heavy basslines, soulful chops & stabs, and some of the best sampled drum hits, delivering inspiration on all levels. Featuring sounds from Bass House & Garage, Chilled Trap & Future RnB, Future House Foundation, Organic Future Hip Hop, and Organic Electronics, this sound pack offers boundless musical combinations. The pack is available for free for only a few more days. 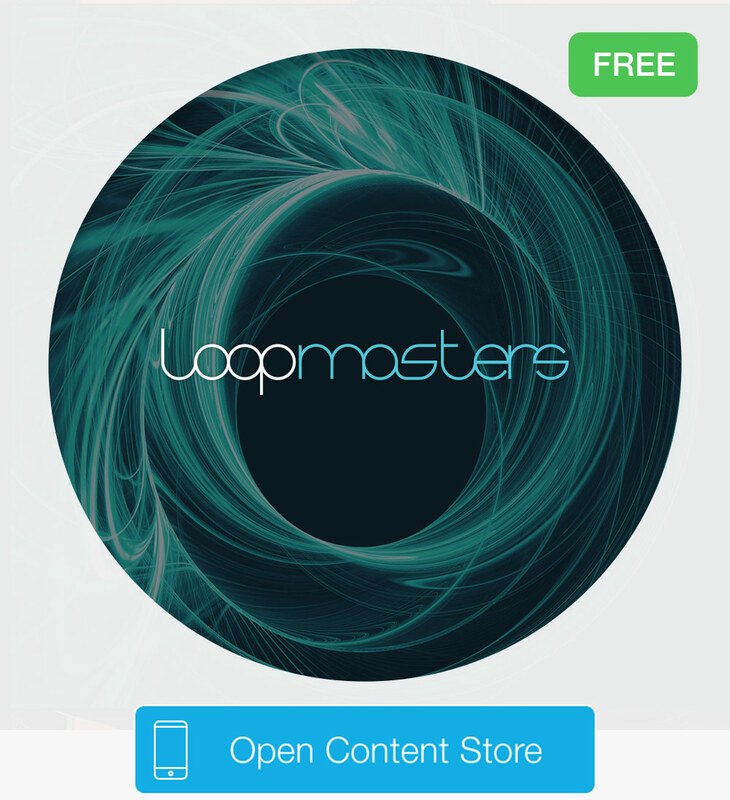 Download yours today and explore a universe of sound with Looperverse.